We are proud that an SIA-designed space was featured in last month’s Lighting&Sound America! 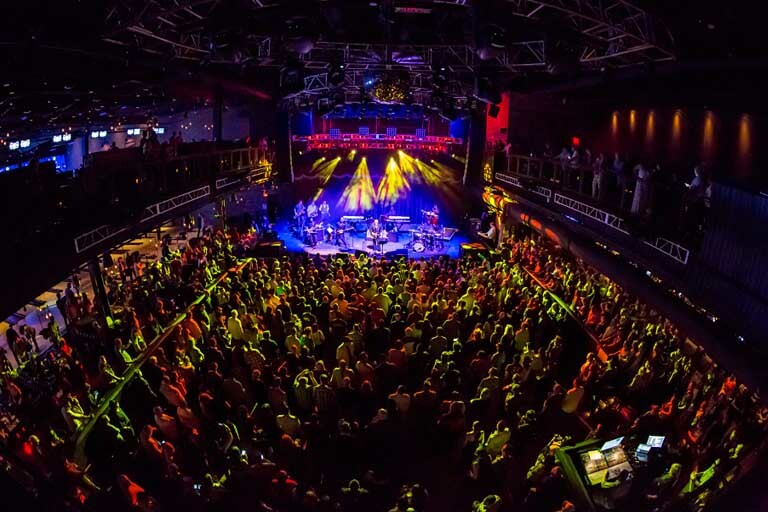 The article includes an in-depth interview with Sam Berkow, covering many aspects of Brooklyn Bowl’s acoustical design. Sam explains the challenges of controlling reverberation, and reflections, and methods we employed to do so. It continues with a detailed description of the sound system and technical infrastructure. Sam explains why the system was chosen, and how the design offers great control and flexibilty to the venue’s engineers.